« Only One LCA-Tejas in last Six months, HAL again falling short ? Defence Minister Nirmala Sitharaman has acknowledged that there exist issues with HAL which air force has been complaining about all these years regarding the production of aircraft by HAL which often faced poor quality standards, cost overruns, and repeated delays due to which air force has suffered immensely. Government is planning to argument production capacity of the HAL to address delays in product delivery and also take measure to enhance skills of the workforce which often leads to more expensive aircraft than from the Original equipment manufacturer (OEM), which means air force pays more for the same jet which could have cost less if procured directly from the manufacturer. 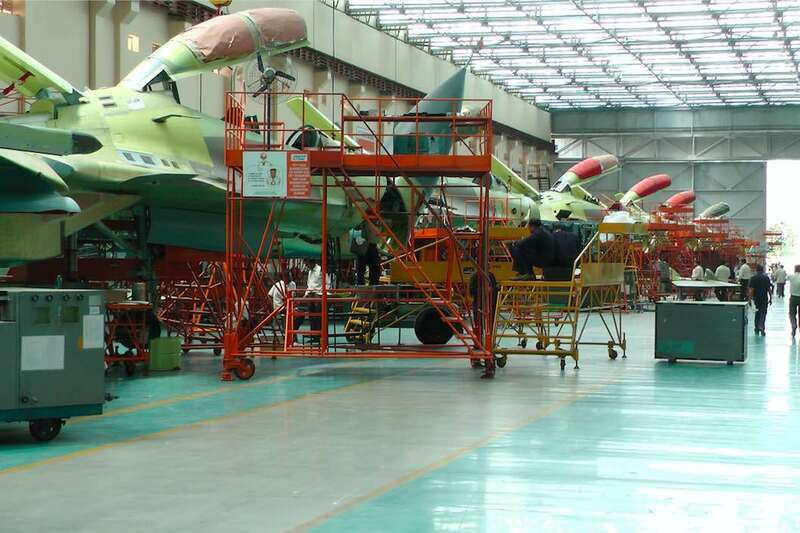 HAL usually takes double the manpower hours to manufacture each jet in its production capacity when compared to Original equipment manufacturer (OEM) leading to delays in their production. Air-force in past has also accused HAL of delivering products which are not operationally ready but were supplied to air force only to meet its target deliveries for the financial year.